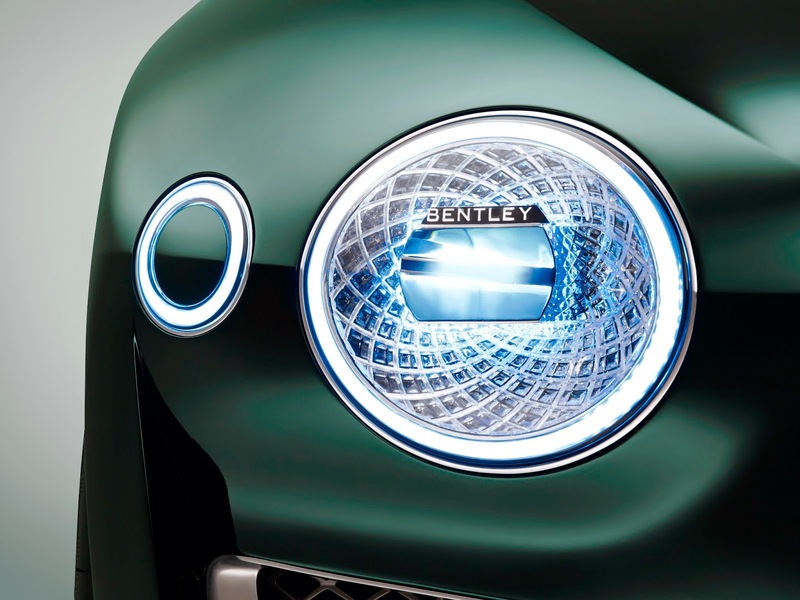 It is certainly a big day at Geneva Motor Show for Bentley this year. 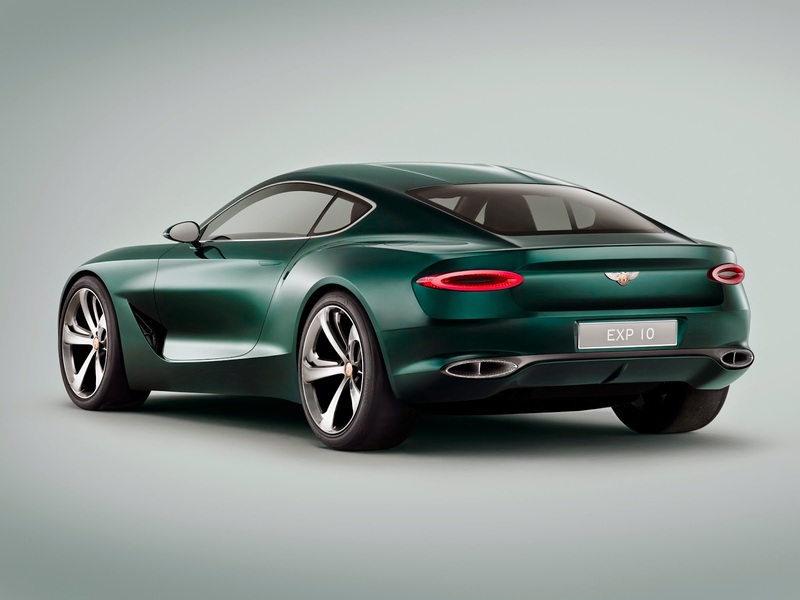 They have release a styling update to the Continental GT range, will most likely release the Bentley Bentayga SUV and also this - EXP 10 Speed 6. Such a great name for this concept - or Experimential Car - the Speed 6. Check it out from the Press Release. Yep, it's a 2 seater sports car. 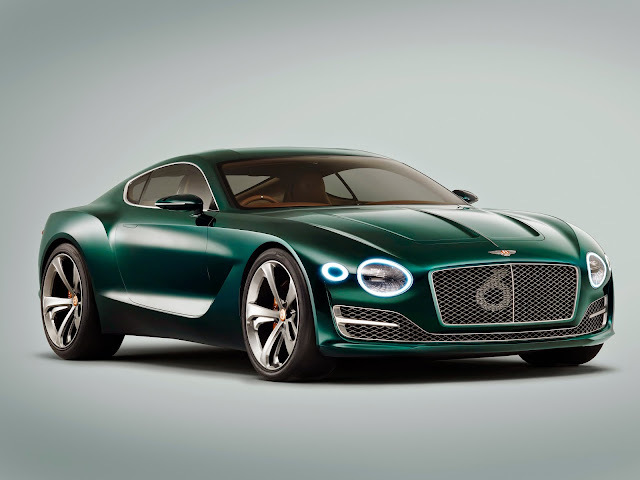 "(Crewe / Geneva, 2nd March 2015) Bentley Motors is showing the future direction of luxury and performance with the EXP 10 Speed 6 at the 2015 Geneva International Motor Show. 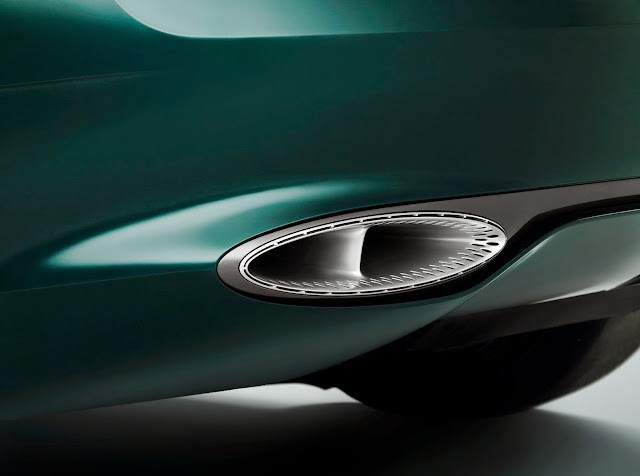 The concept is a British interpretation of a high performance two seater sportscar using modern automotive design, highly skilled handcrafting, the finest materials and advanced performance technology. The rear interior space is divided into two compartments designed to house a specifically designed four-piece luggage set. Like the rest of the interior, the rear has been trimmed by the master craftsmen at Bentley in the highest quality Poltrona Frau leather." The best part - the 6 on the mesh grille - just like the W.O. Bentley cars, including the Speed 6. 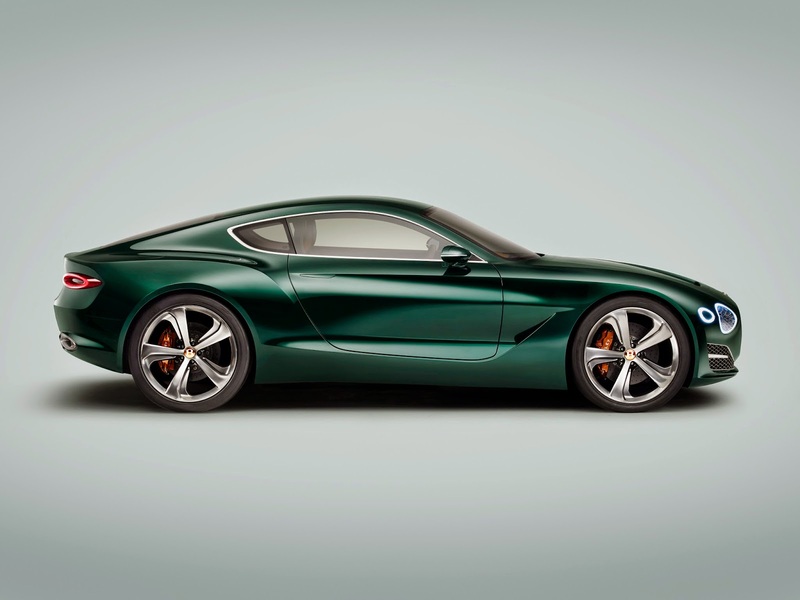 I certainly would not be suprised if they build this - and fill in the gaps in the Bentley brand model range. Flying B Racing at Bathurst.